The Gloria Old Course (18 hole, Par 72, 6279 m). 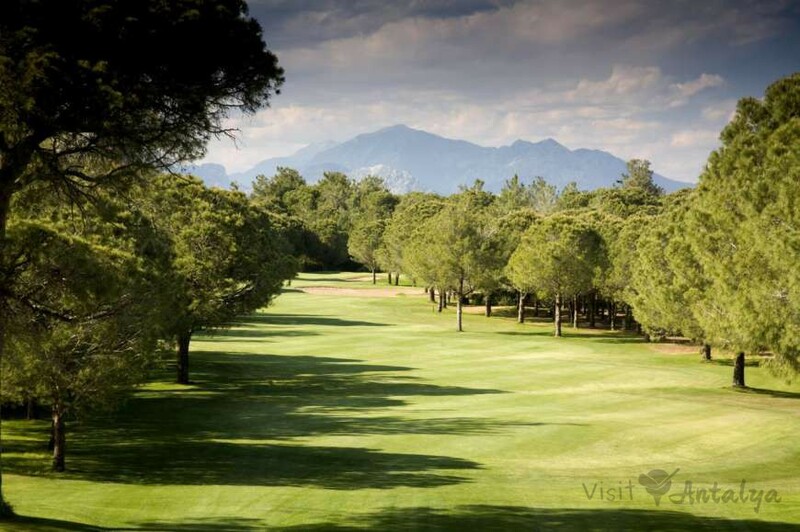 The Championship Old Course has been host to several European Tour Events and has been a favorite with golfers since it opened in 1997.Set through beautiful pine trees and over an area of 772.000 m2 and with 7 fresh water lakes it really is a true test of Golf. 17/06 - 30/06 and 05/08 - 18/08 and 09/10 - 22/10 The course is closed due to overseeding.